As each layer is unpeeled of the multi-dimensional mess in which the Central Bureau of Investigation is plunged, the closer we come to the grim reality that the system of national governance is creaking: with the politicians calculatedly declining to face harsh facts. Highly publicised sloganeering, vicious accusations “across the aisle” ~ with scant regard to the truth ~ may serve to boost popularity among the masses. Yet the fact that two state governments have virtually slammed the door on the premier investigation agency testifies to such a major breakdown of the administrative apparatus that the open confrontation between the CBI’s top two officials pales into the realm of trivia. That a person like Arun Jaitley, earlier respected as a rare voice of sanity, should charge the Andhra and West Bengal governments with “declaring sovereignty in the matter of corruption” waxes eloquent about how the innards of national governance have been putrefied by cancerous politics. To accuse the two warring CBI officials of having political affiliation (nobody doubts that) would be an over-simplification. 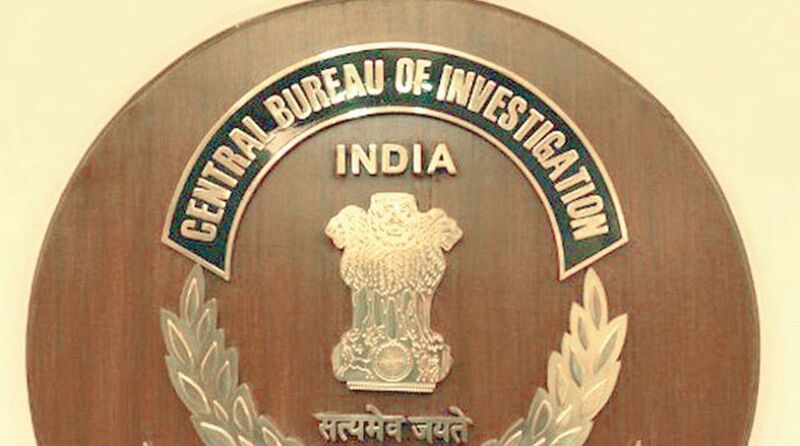 For decades has that agency become so accepted a tool with which the Centre turns the screws on its opponents, political or otherwise, that the demand or threat of a CBI inquiry carries no weight beyond political circles. All such probe agencies have been so de-legitimised by pliant officers that the agencies count for nothing in the international sphere: no wonder Lalit Modi, Vijay Mallya, Choksi etc operate with no fear. Courts abroad do not attach much importance to their investigations, even in domestic circles their value stands reduced, if not diminished. Hence there will be several takers for friend-turned foe Chandrababu Naidu’s contention that the CBI would be used to “fix” him ~ other inquiries against Opposition leaders would support similar claims. Some analysts would insist that it was Indira Gandhi who initiated the process, others would contend that under NDA II it has been elevated into a fine art. The legal sanctity of the CBI, and the fact that it does not have specific legal sanction is a side-issue. Closer to the core is the intolerance of a government that secured its substantial political mandate because of its inept predecessor, though few of those who had voted against political paralysis would have imagined what was in store. The nation is divided on fault-lines none could have conceived, most institutions have been politicised, and the judiciary occasionally appears the only unpolluted entity ~ for how long? The political resistance to its orders on Sabarimala, in contrast to its directive on instant divorce, is ominous. History is being brazenly re-written to obliterate the reality of centuries. Is this what the Hindutva forces hail as an assertion of a band of sovereignty that supersedes the Constitution? Or will another bid be made – this time with calculation – to re-draft that sacred statute?